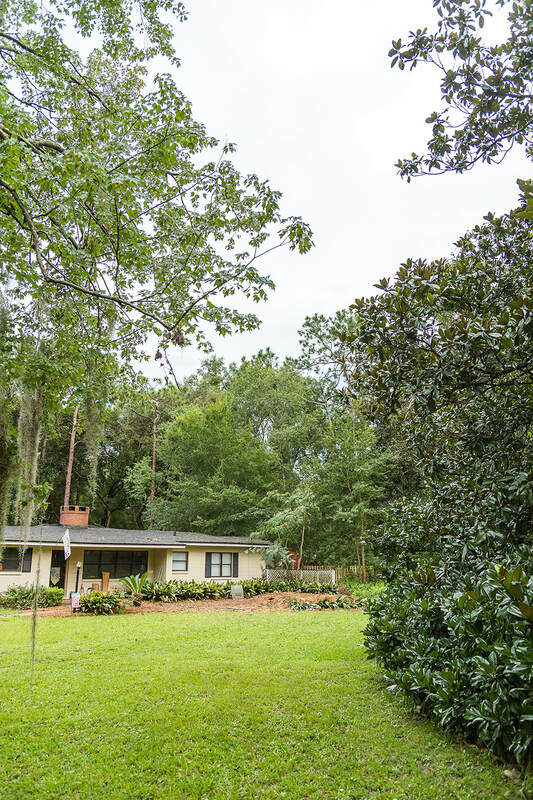 Tree and Shrub Maintenance Programs | Above and Beyond Tree Services Inc.
As a property management company you strive to provide a well manicured property for your tenants and any potential customers. 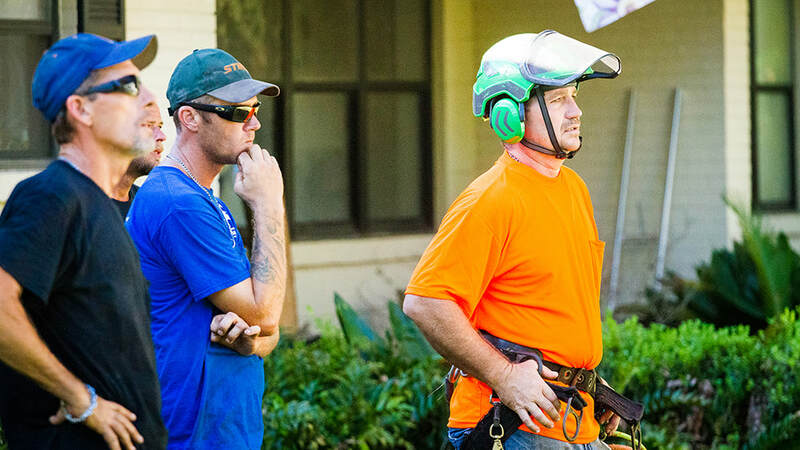 It can be difficult to know when to remove and when to trim. 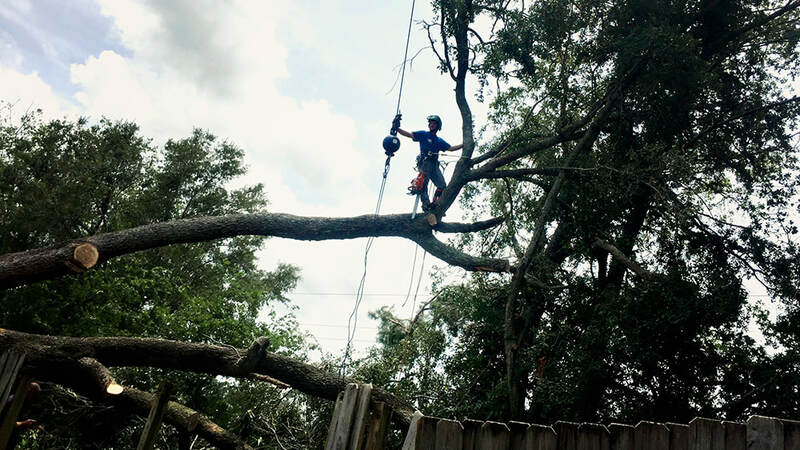 Above and Beyond Tree Services Inc. takes the guesswork out of these decisions with proven health evaluations. 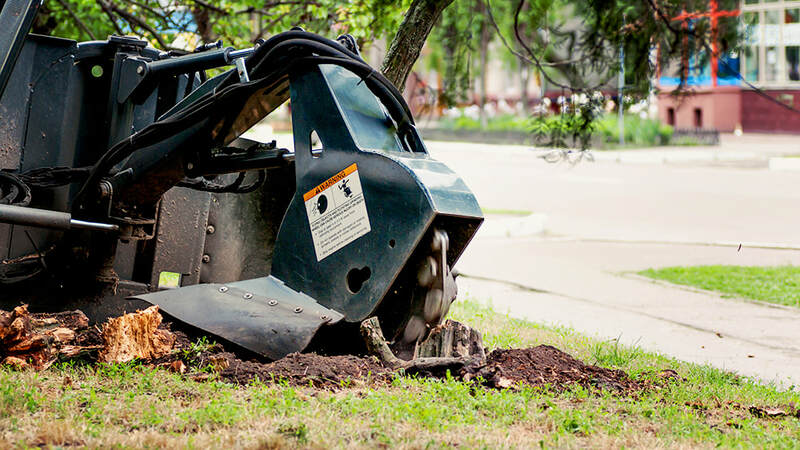 In addition to providing these services, we offer regular maintenance programs that keep your landscaping choices in top condition through regular trimming, pruning and evaluations. 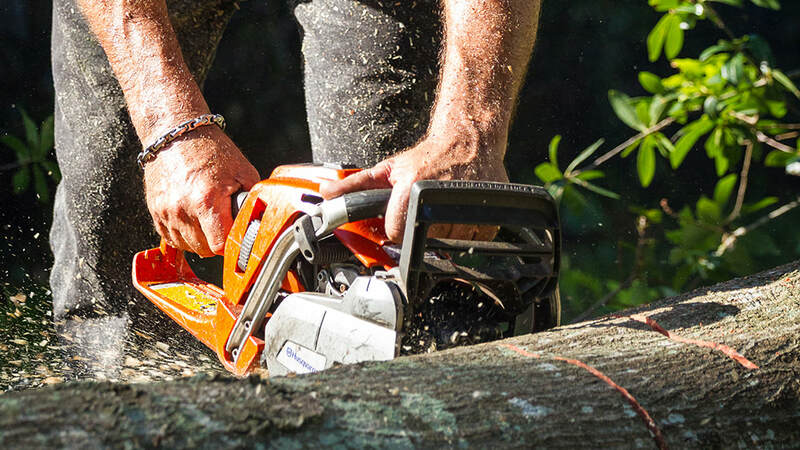 In addition to our trimming, pruning and evaluation services, we also offer site clearing, and storm preparation for large and small properties alike.